4 usa city breaks found. Enjoy the fun and excitement of Las Vegas before hitting the beaches of Cancun to relax in the ultimate city and beach twin centre. Don’t make the choice between these great destinations, but combine them in one amazing holiday of contrasts. 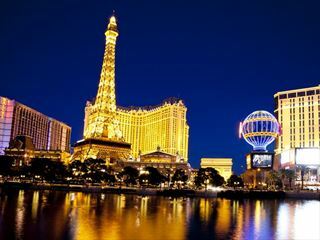 Rub shoulders with the glitterati on this luxurious holiday combining Las Vegas with Los Angeles. Stay in the renowned ARIA resort in Vegas to live the high life. 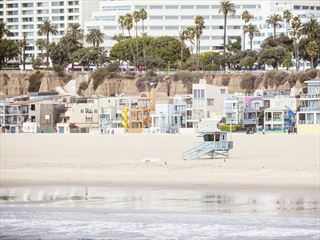 Then relax in an elite oceanfront hotel in LA - Shutters on the Beach offers the ultimate California experience. Combine the cosmopolitan buzz of New York with the glitz and glamour of Las Vegas. 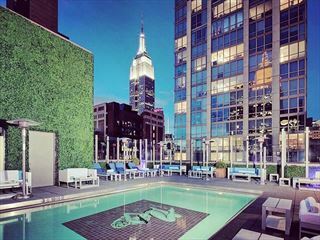 Add a stay at the cool and contemporary Royalton Park Avenue hotel in New York to a few nights at the magnificently modern Aria in Las Vegas.